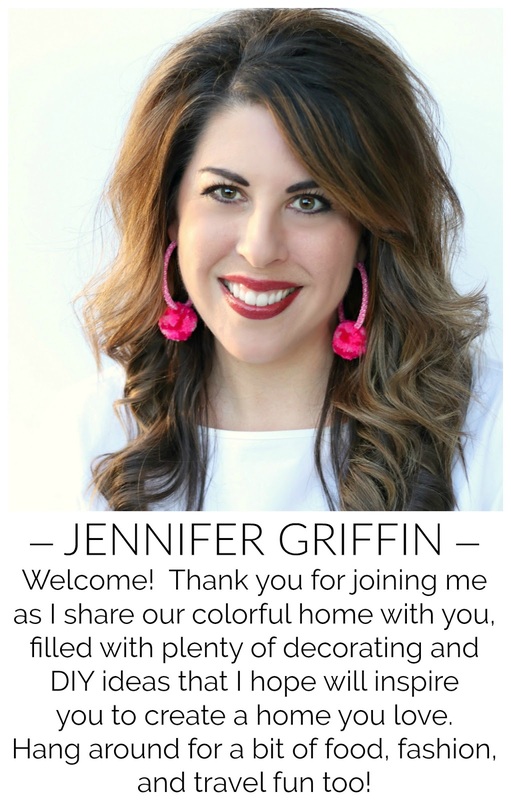 I'm enjoying taking an occasional Friday to share some of my favorites with you, things that are new to me or tried and true items that I love, and I think you will too! 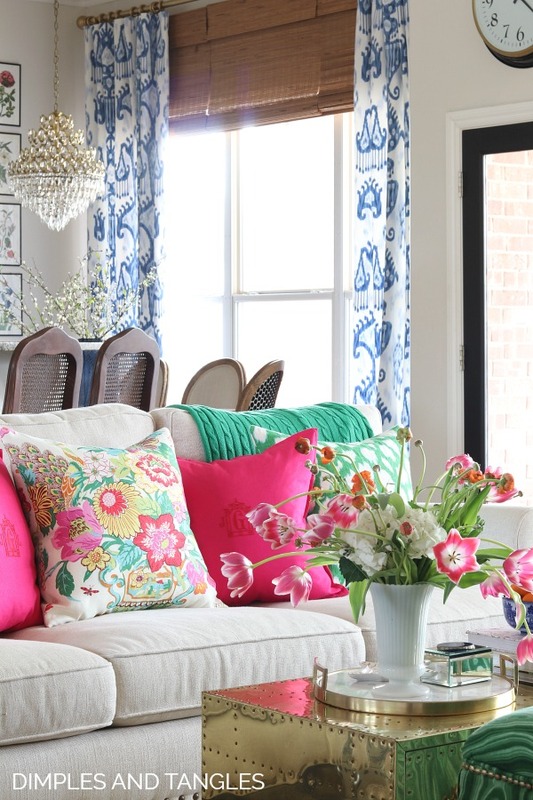 There's always a mix of home, fashion, accessories, or whatever catches my eye. Every time I share a photo with my green throw in it, I get questions about the source. I found it 4 years ago at Homegoods and have tried hard since then to find sources to share with you without much luck. A sweet reader tracked one down last week and shared with me if you're looking for your own Green Cable Knit Throw. Although not the exact color, here's another option of the same style that comes in 17 colors. 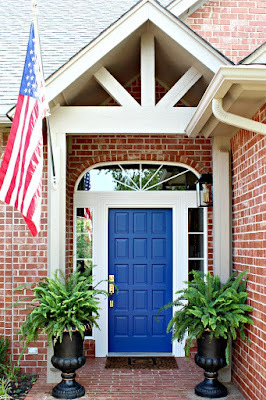 It has a fantastic price tag and great reviews, and I especially like the bright blue and navy blue. 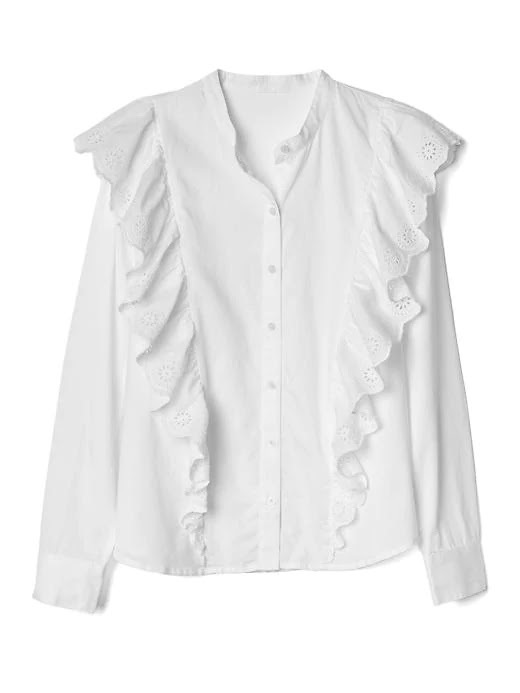 It would be such a great gift as we approach wedding/shower season! 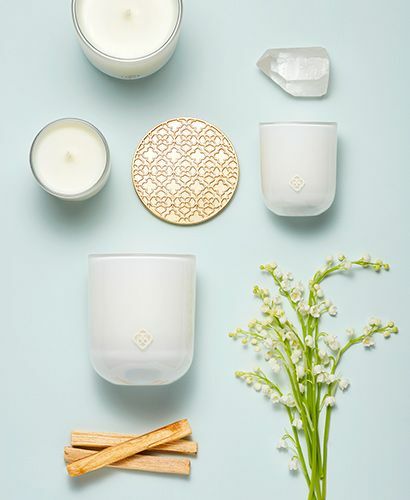 This week I was invited to our local store to celebrate the launch of the Kendra Scott Candle Collection. Their candles are just as beautiful as their jewelry, and no surprise I think the "Malachite" was my favorite scent. And here's a last minute addition, my friend wore these earrings to a Maundy Thursday Lord's Supper service we had at church last night (join us for Easter if you're local) and they are SO gorgeous! Her cute black outfit and gorgeous red hair made them even prettier than they were on the shelf. 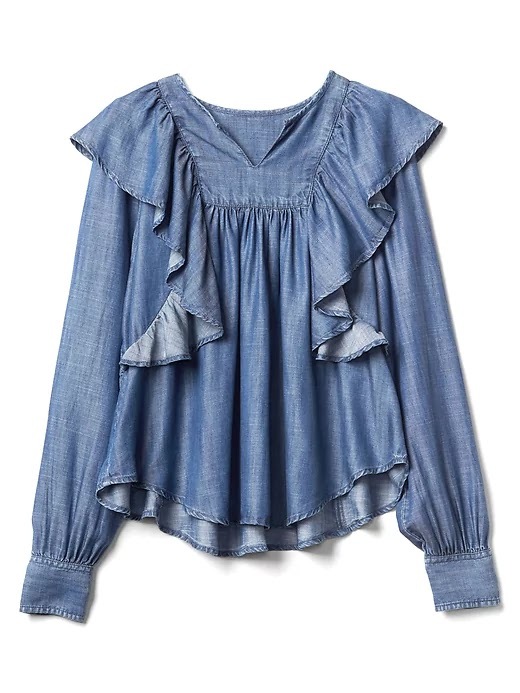 These 3 tops should arrive at my door any day now, and now with an extra percentage off stacked on top of sale prices and free shipping, there are major deals to be had! Side note- Do you ever order something and then every day when you're choosing something to wear wish you already had what was on the way? Ha, I do all the time! 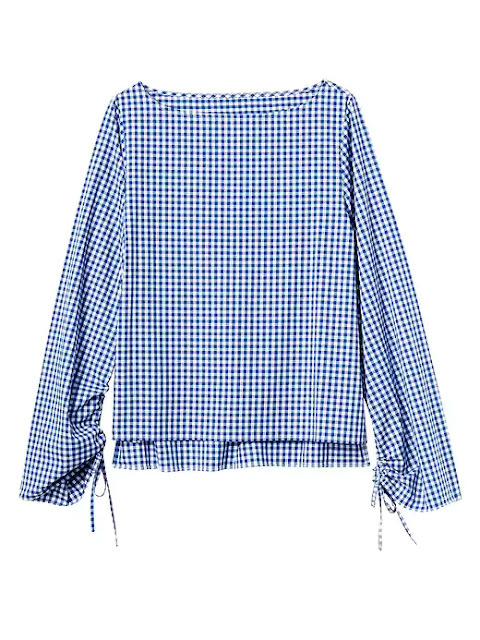 Right now I'm wishing that I already had this cute gingham blouse to wear for activities this Easter weekend. One of my favorite accessory sites is having a huge sale, I just picked up this cutie for $9! It's going to look adorable on my new bamboo ark handbag or clipped on a lamp or basket around the house. 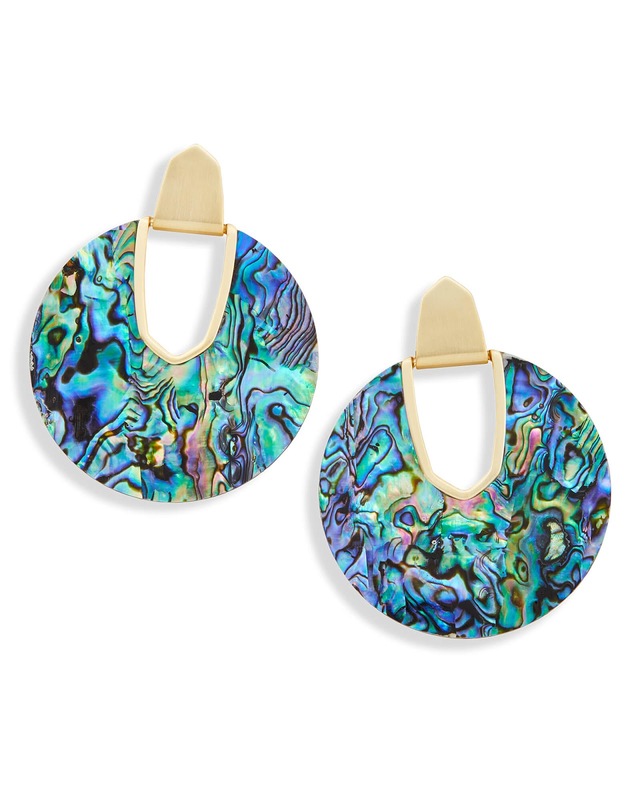 There are some great jewelry pieces and darling bags in the sale section, all of which have an extra % off when you use code NOTADRILL at checkout. Just a tip, load up your cart with the items you're interested in, then you'll have to click "checkout" to get to the place where you apply your promo code and see your discount. My tassel was an extra 40% off on top of sale, so I'm thinking everything in the sale section probably is as well. I'm so excited that it's just about time to get everything outdoors fluffed up and ready for warmer weather. 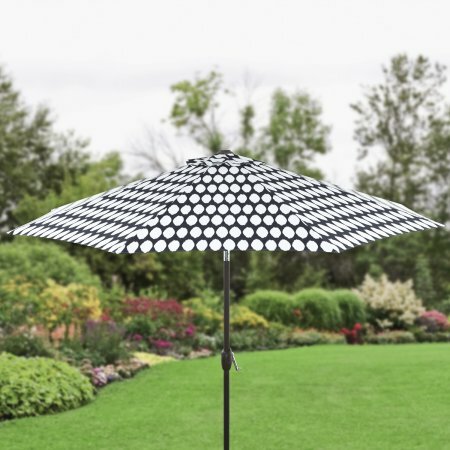 I love this polka dot umbrella and think it would be so great in any back yard. I own last year's black and white striped version and was surprised at the great quality and substantial size for the price. Love that gingham blouse - and yes, that happens to me all the time when I order something! Have a happy Easter weekend! HAPPY EASTER Jen to you/family!! Great favorites!!! I love that throw too and am surprised it is such a great price. I am ordering one today! Love the Fri. Faves series!! Happy Easter to you and your family!